Canonical the company behind Ubuntu launches its first fully converged device Aquaris M10 Ubuntu Edition tablet alongside Spanish OEM partner BQ. 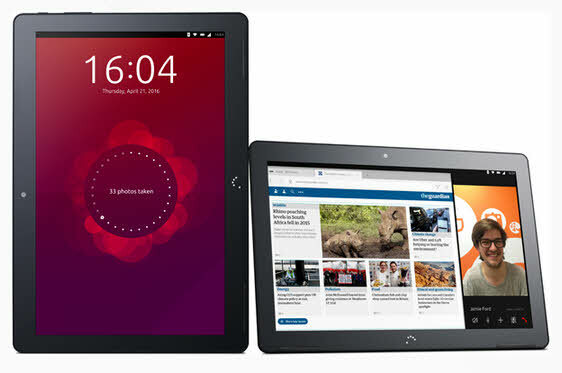 Aquaris M10 Ubuntu Edition tablet is capable of providing both a tablet experience and the full Ubuntu desktop experience. 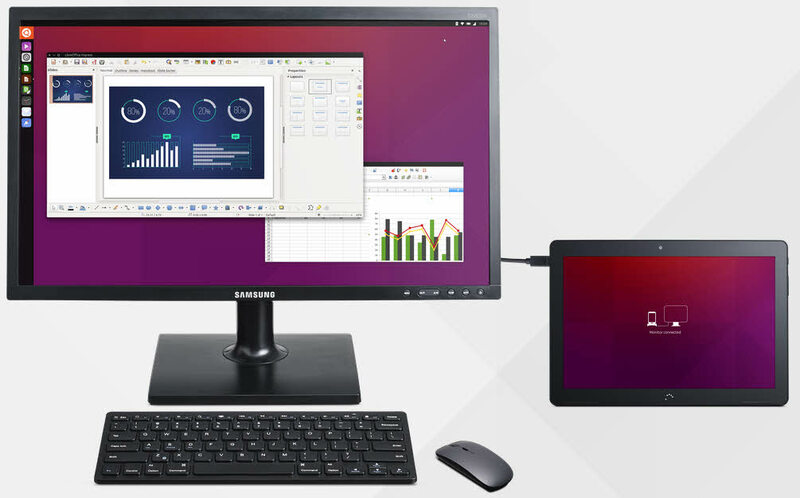 According to Canonical Ubuntu is the only platform that runs both a mobile-based full touch interface and a true PC experience from a single smart device. It will be on sale from Q2 2016.